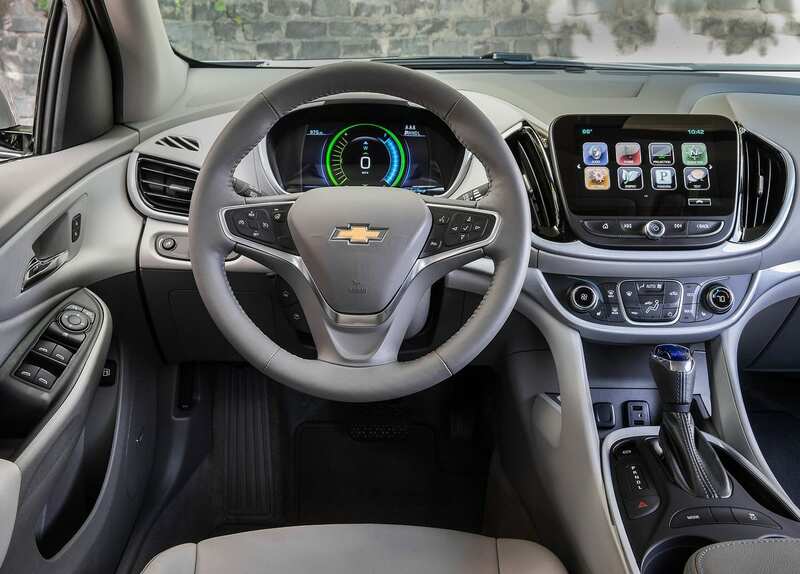 After any Tesla and possibly the Nissan Leaf, the Chevrolet Bolt is the most known BEV/PHEV. 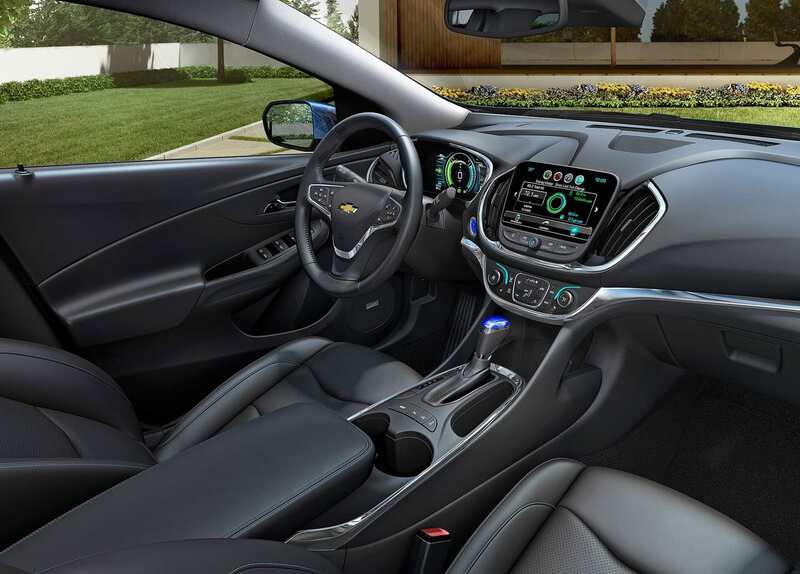 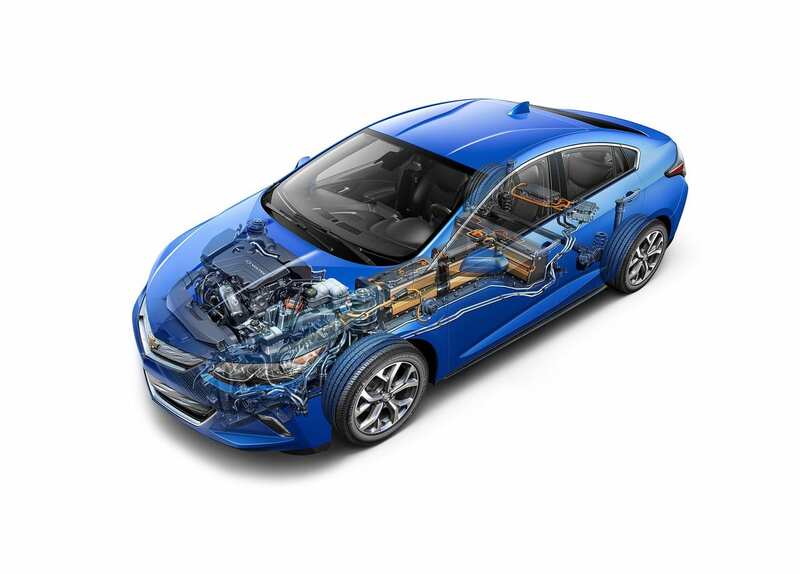 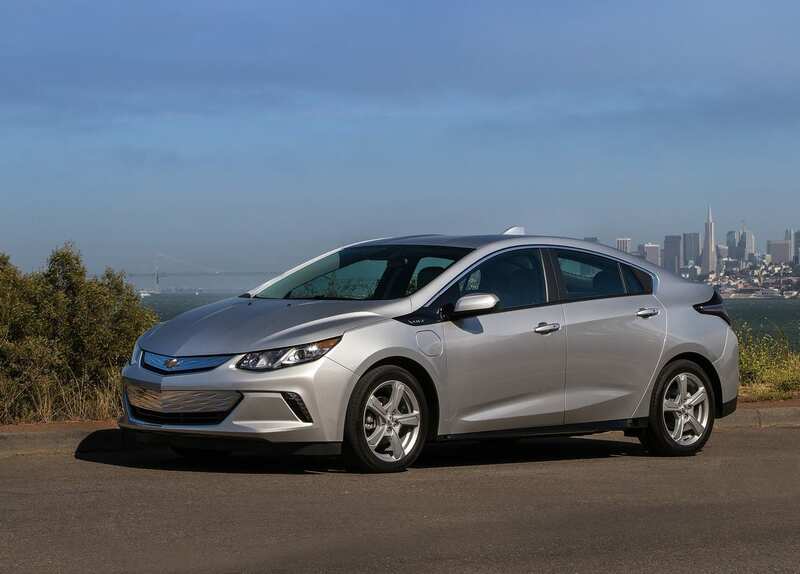 GM has tried very hard to state that the Volt wasn’t hybrid, but instead an electric vehicle with a range extending gasoline engine. 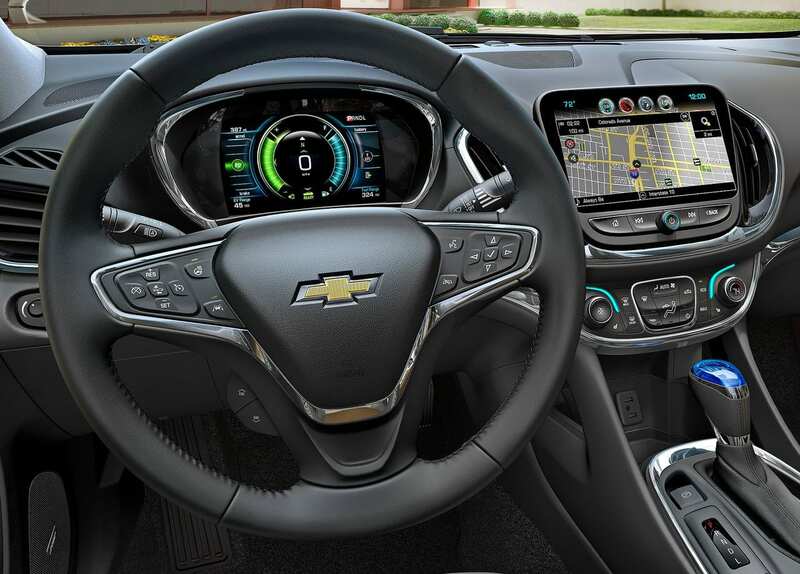 But after the first 25 to 50 miles, the engine does in fact kick in, so thus it is and will be known as a plug-in. 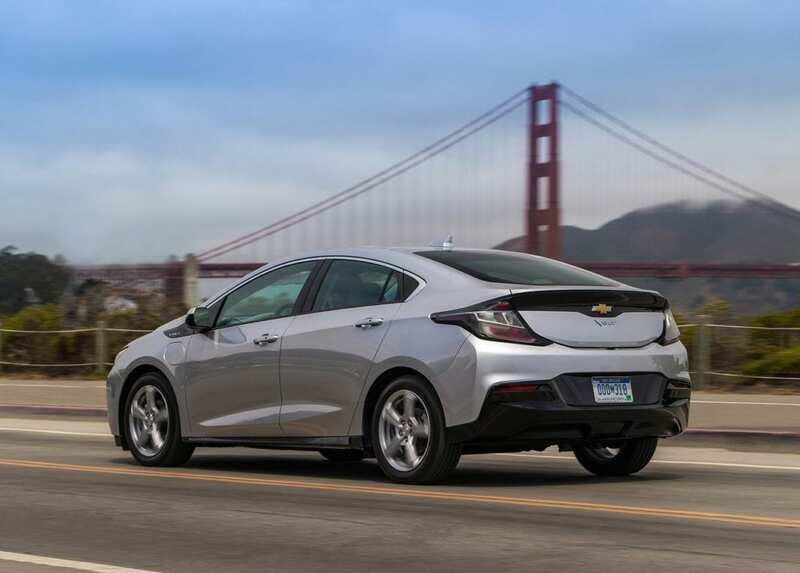 The Volt has delivered over 100,000 units in the United States and was a sign that GM was starting to transition into the electric marketplace after their 2009 bailout. 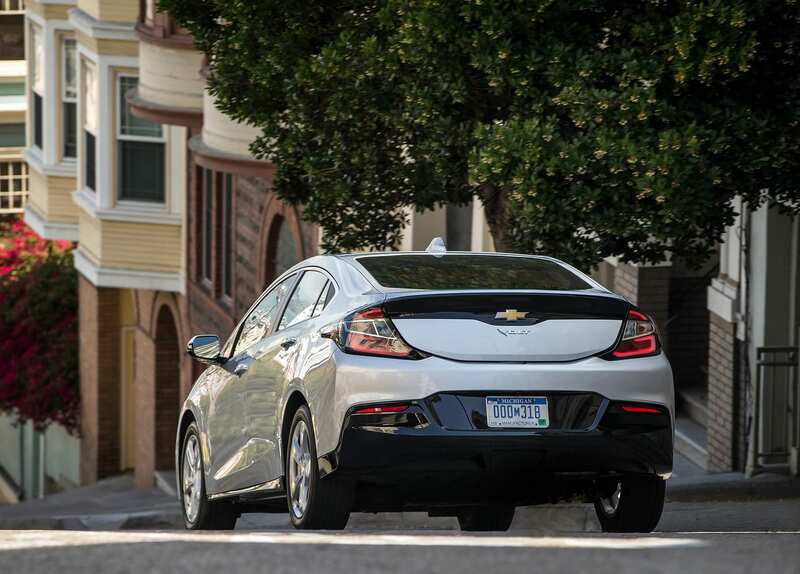 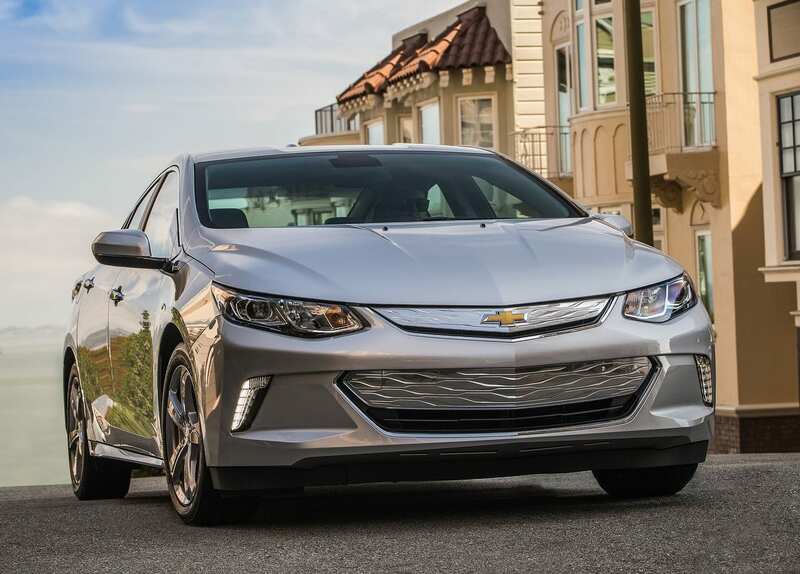 The seconds generation Volt both improves on the looks of the car as well as the range (38 miles to 52 miles and 98 MPG-e to 106 MPG-e). 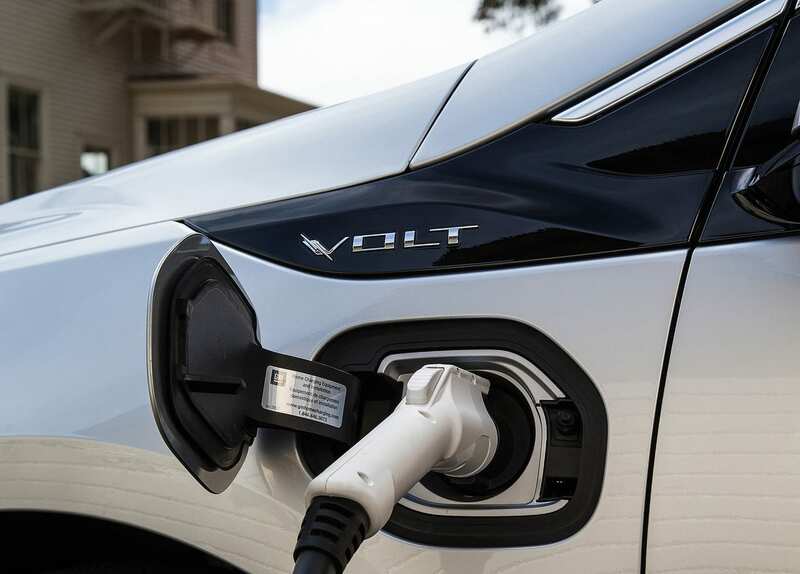 With a starting price in the low $30,000s (before government incentives) the Volt is a really good car to consider for those that aren’t fully comfortable with going full electric, but do wanna dip their toes in the water.